The Madras High Court yesterday, dismissed a petition seeking direction to the CBI to register a case against Anil Ambani and others in connection with an alleged "large scale financial scam". 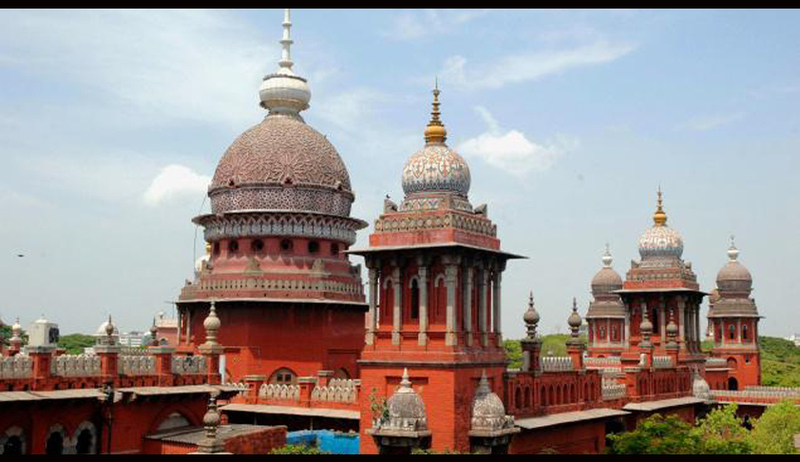 Dismissing the petition, Justice R S Ramanathan of the Madurai bench of the Madras High Court said the complaint filed by A Kesavan, an advocate and an investor in Reliance Natural Resource Ltd (RNRL) against Ambani and some officials alleging the company had cheated the investors could not be accepted. The Judge further said that other petitions with the same request were dismissed earlier. According to petitioner, shares of two companies Reliance Natural Resources and Reliance Power were being sold at the Bombay Stock Exchange during July 2010. "Suddenly due to Ambani's policy decision, the two companies were merged. While doing so, Anil Ambani simply undermined the value of RNRL shares by offering one share of R-Power to four shares of RNRL, which caused a huge loss of Rs 2,000 crore to shareholders," Kesavan contended. He wanted the company, which floated its shares in the open market, to convene a general body meeting if it wanted to take a major policy decision such as amalgamation and merger. Such a meeting should be conveyed across the country by issuing a public notice. Without issuing the notification across the country, except in Mumbai, meeting of both companies was urgently organised in which the merger was announced, he submitted. Though the petitioner sent complaints to the CBI, Ministry of Corporate Affairs, Serious Fraud Investigation Office (SFIO) on December 8, 2010 but no action was taken. He said he had also filed an RTI application before the CBI to know the status of his complaint on April 29, 2011 and on September 8, 2011 he was told that his complaint was being forwarded to SEBI. "The SFIO ought to have exercised its power to investigate the alleged fraud. But it was not done. As SFIO did not act, the CBI alone could inquire into the matter," he contended. Earlier, he had filed petitions before the Madurai Bench seeking a direction to SEBI and SFIO to investigate the matter and they were dismissed on the grounds of locus standi, jurisdiction and cause of action. He challenged the rejection by way of a separate appeal. "This court had already held that there was no merit in the allegations made in the complaint", the Court said.